Outstanding double glazing, perfect for your Epsom home. 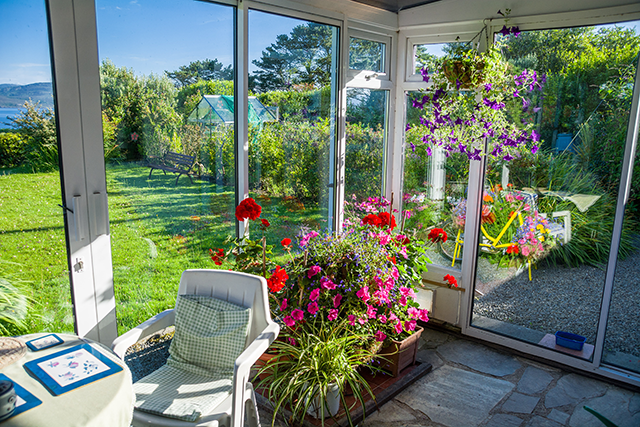 High quality double glazing can ensure your home in Epsom remains comfortable throughout the year, which means keeping cool in the summer and warm in the winter. We are proud to offer a range of double glazing options that achieve just that, allowing you to bring a personal touch to your home that excels in both performance and design. 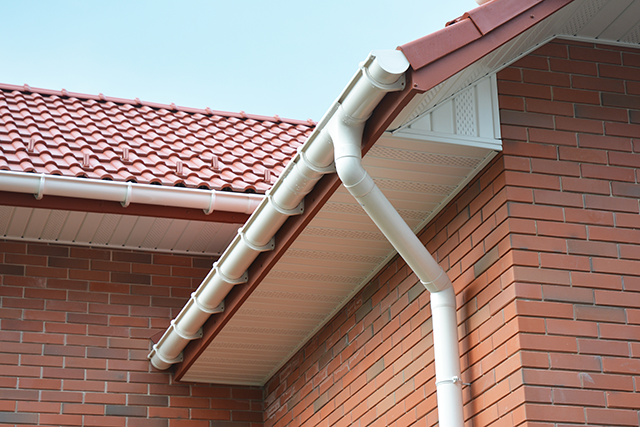 We only offer you the very best designs on the market, utilising leading uPVC and aluminium designs to ensure you benefit from contemporary standards of thermal efficiency, security, durability and aesthetic. We’ll work closely with you make sure the home improvement solution you opt for is perfect for both your home and your tastes. When it comes to double glazing, windows are an essential option to ensuring your home remains protected from the element, safe and secure. We offer a comprehensive selection to allow you to find the ideal one for you. Instantly recognisable and high performance, casement windows offer a timeless appeal that reflects the inherent qualities of what double glazing should be: high function, beautiful appearance. All of our casement windows are BBA approved for your complete peace of mind. Building on the classic casement window appearance, tilt and turn windows add an extra layer of double glazing functionality with an intelligently integrated ‘tilt’ function. This enables these windows to open at a 90° angle, which means you can increase the ventilation in your home without releasing the lock. Sash windows are the perfect option for homeowners looking to bring a traditional flair to their Epsom home without missing out on any of the modern standards that today’s double glazing achieves. 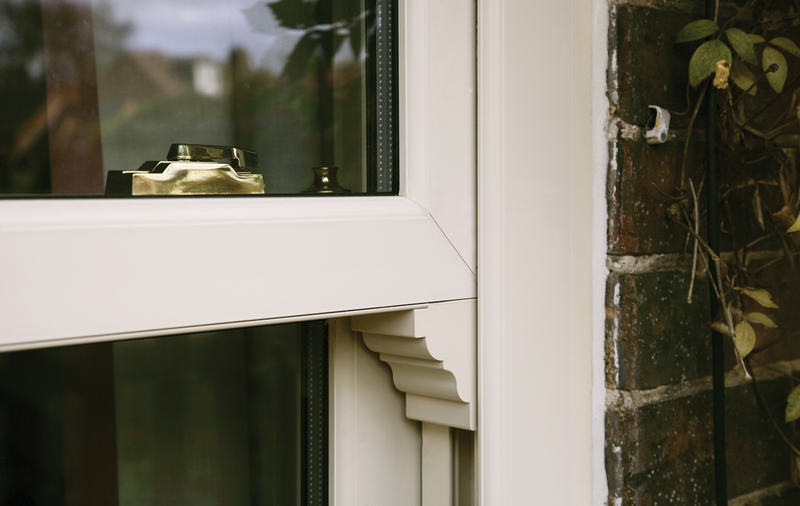 They feature a vertical sliding sash that has been updated to offset the weight, allowing for easy use across the board. Our range of coloured windows allows you to bring a bespoke addition to your home that reflects a personal touch. 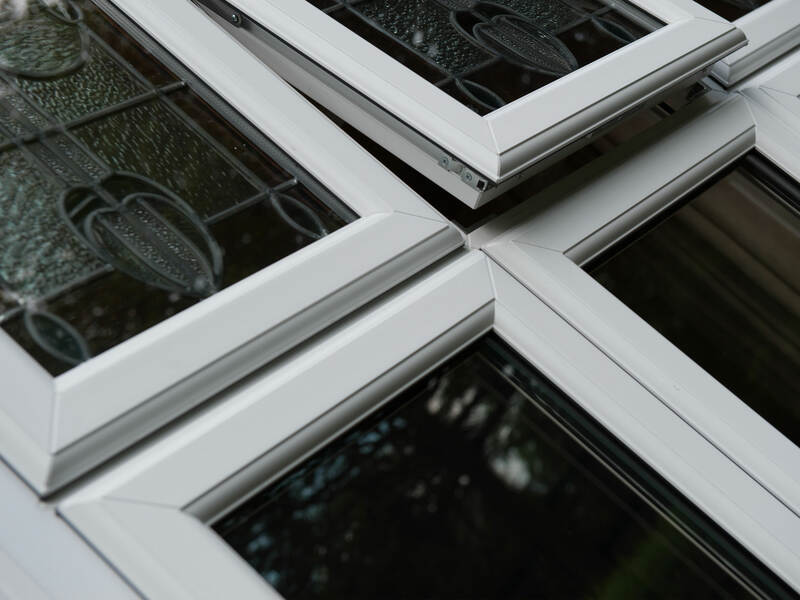 Whether you choose a ‘White’, ‘Cream’, ‘Grey’, ‘Irish Oak’, ‘Golden Oak’ or ‘Rosewood’ design, you’ll be able to enjoy a rich and full double glazing colour that is set to last the test of time; avoiding any flaking, peeling or fading. Much like our casement windows, residential doors are a classic double glazing option. Perfectly suited to old and new properties alike, we’ll be able to offer you a residential door that stands in line with your requirements. We offer a comprehensive 10-year guarantee across all of our doors so you can enjoy complete peace of mind. Combining timber, uPVC and glass reinforced plastic, composite doors are a highly modern double glazing option. 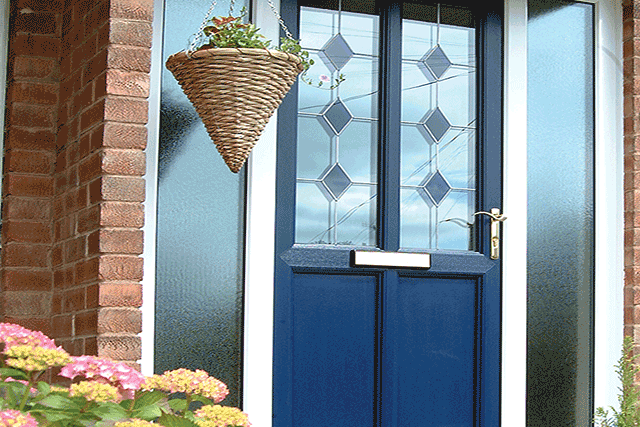 Inherently strong and secure, composite doors are designed to meet the demands of the modern day. They also feature a beautiful woodgrain finish that enables them to offer the timber aesthetic without any of maintenance problems. 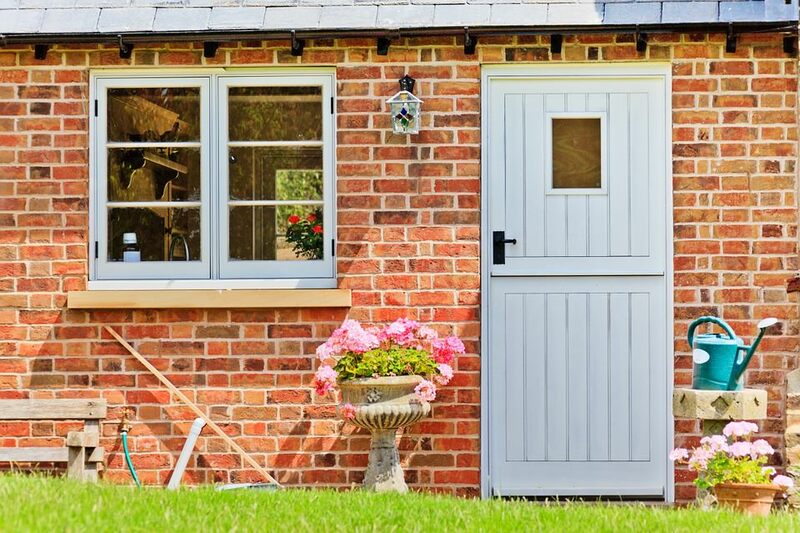 Stable doors offer the definitive country charm, allowing you to enjoy a double glazing option that brings a rustic appeal. Their signature design features two independent sashes that can open separately from each other, allowing you to open the top or bottom, or both as a whole door. We offer a range of traditional colours and finishes for a beautiful aesthetic. Bring a taste of the continent to your Epsom home with our French doors, bringing a crisp and clean European appeal with effortless style. To increase accessibility, French doors feature a ‘flying mullion’ design that means there are no fixtures left behind when the doors are opened. This double glazing option is sure to complement any home. The sliding mechanism that is inherent to the patio door design allows you to not only enjoy generous amounts of glazing; it also enables you to save space within your home. This is made possible by the fact that you won’t require a swing space when opening the door. 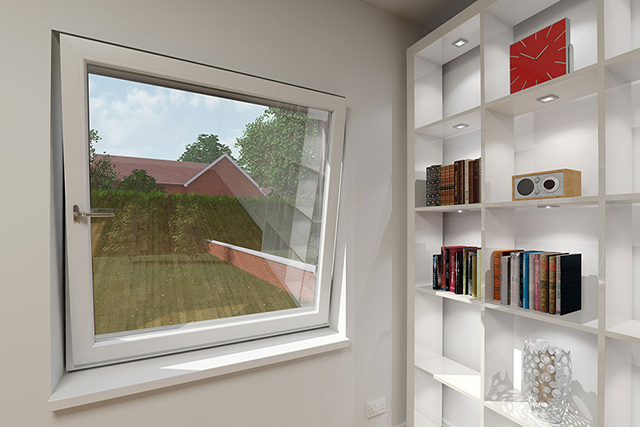 Bring more to your home with this double glazing option. Bi-fold doors are a cutting-edge option for any property and are available in either uPVC or aluminium designs. They feature a multi-paneled design that enables them to fold away neatly upon opening, combining with a low threshold for seamless accessibility. They operate on a high performance, multi-wheeled track for a gliding motion. 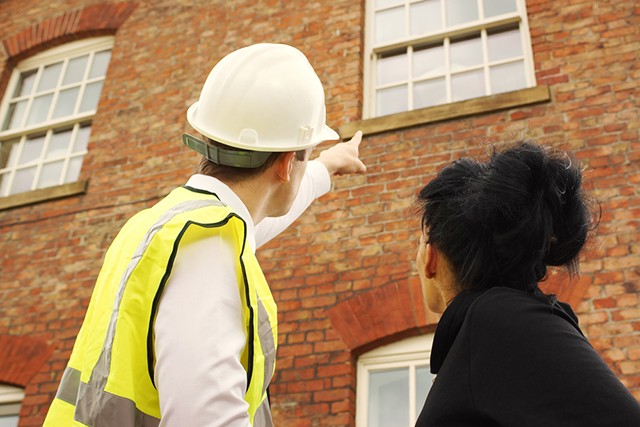 Interested in bringing market-leading double glazing to your Epsom home? Have a browse through our online quoting engine to see what products are available for a free, instant and highly competitive quote. 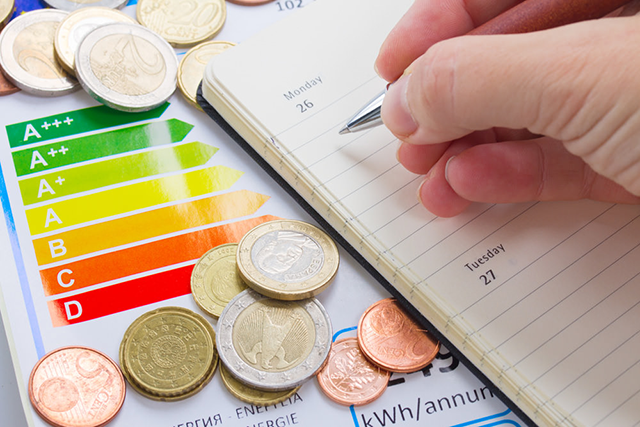 Simply input your details, and we’ll be able to offer you a price that is tailored to you. Alternatively, you can get in touch with a member of our team for more information. We’ll be more than happy to help you find your ideal option in a prompt, professional and efficient manner. Don’t settle for less than Marathon Windows.